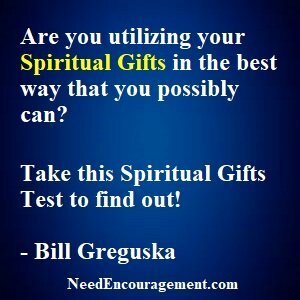 This Spiritual Gifts Test Can Help You! 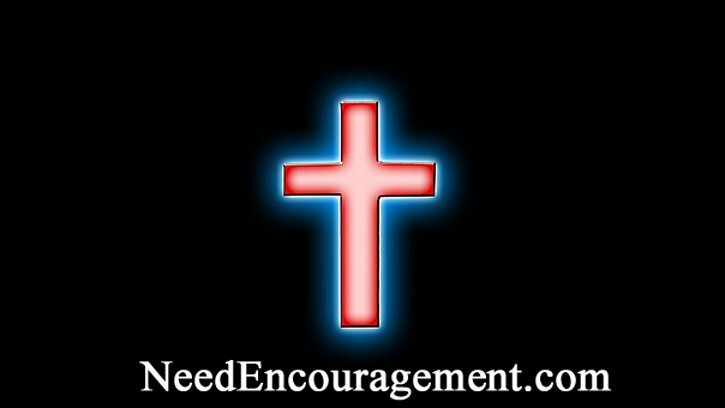 Here is a spiritual gifts test you can take right now! The spiritual gifts test will help you determine your strengths and weaknesses. Here are some encouraging scriptures about spiritual gifts. Romans 7:14 We know that the law is spiritual, but I am unspiritual, sold as a slave to sin. How Do You Know What Your Spiritual Gifts Are? Learn About The Spiritual Gifts Test! This Spiritual Gifts Test will help you see your gifts much clearer! When trying to figure out what God has in mind for you and your life, this Spiritual Gifts test will help you gain clarity, there are not a lot of questions, but you will get an understanding of where your spiritual gifts are, which will help you to determine where to focus your efforts a little better! I think taking a spiritual gifts test is an important thing to do to help you determine what your strengths are. Taking this test will help you determine what type of ministry or even work that would be best for you to get into. I have taken inventories like this spiritual gifts test, a couple of times in my life, and it helped me to focus on my strengths such as helping others, encouraging others as my significant assets, plus also my minor assets. How do I identify my spiritual gift? Is there a biblical spiritual gifts list? Is there any value to a spiritual gifts test/inventory/assessment? What does it mean to test the spirits? Begin with prayer, asking God to give you the wisdom to be as accurate as possible. If the statement perfectly describes you, click once in the circle on the Strong side, if it doesn’t, click on the Weakside. Most answers fall between these extremes as no one perfectly expresses any gift, and no one is devoid of any gift. Keep an open mind, even if you react negatively. When you disagree with a statement, try to determine how much of the comment you can agree with honestly. Sample: I pray for unsaved people by name. If you pray occasionally click in the middle area. Sample: I look forward to speaking in public. If this terrifies you click under weak. Try to complete the entire questionnaire in one sitting. Read each statement and answer as quickly and accurately as possible. Your first response is usually a truthful response. Being honest as you can give you the best information feedback to help you. * This online version of Towns’ Spiritual Gifts Test will take approximately 10 – 30 minutes. How Do I Discover My Spiritual Gifts?